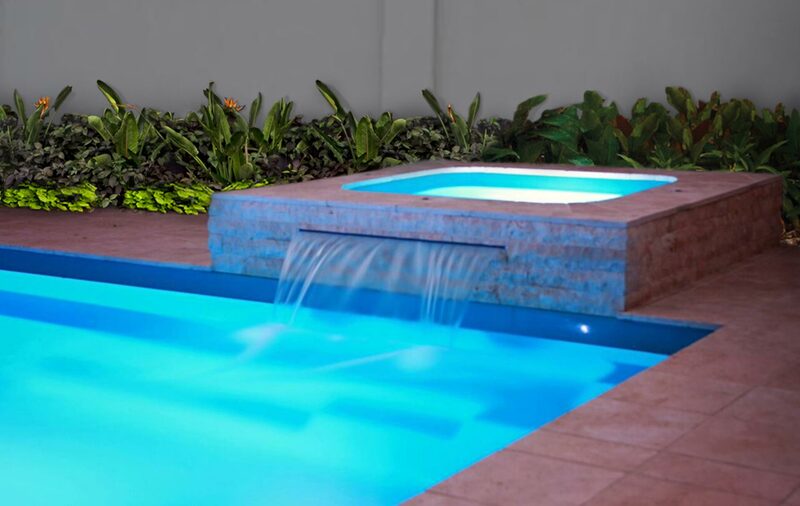 The Capri Spa is a beautiful compact spa that is the perfect addition to your Leisure Pool. Enjoy the relaxing thrill that only warm water rushing around your body can provide. After a busy day at work take a swim in your Leisure Pool and then sit and relax with a beer or cocktail in your Capri Spa. The Capri Spa can be fitted with a number of different spa jet combinations to suit your taste. 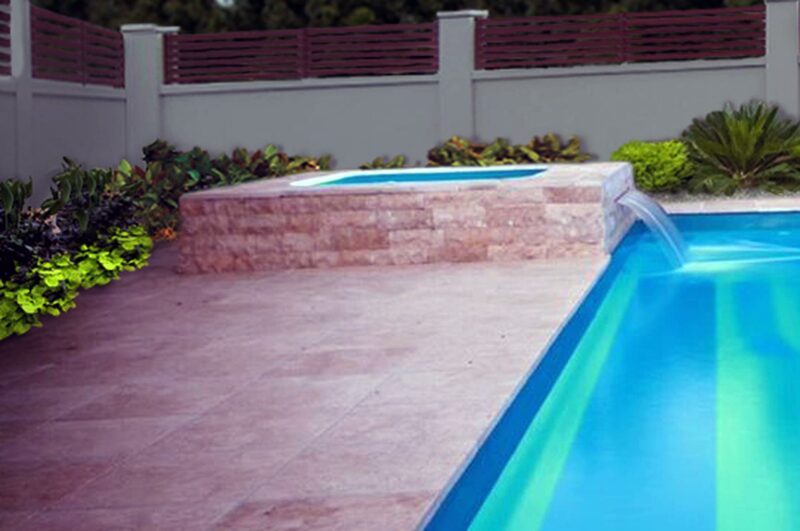 For a very modern look the Capri Spa can easily be installed in an elevated position with the addition of a water blade creating a majestic water feature for your pool. 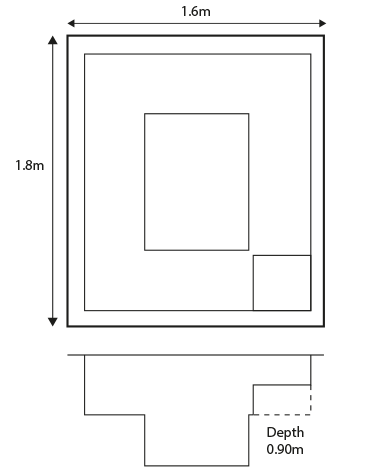 The Capri Spa is available in all the same Leisure Pools colours as your pool to mix and match as you please.